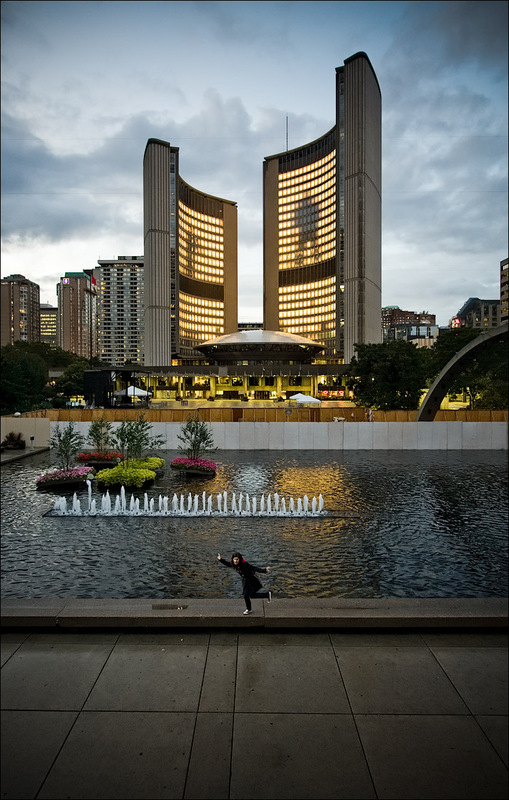 Stereoscope (or Project Blinkenlights) is one of the coolest installations at this year's Nuit Blanche at Toronto's City Hall. They've turned City Hall's windows to pixels to create a giant interactive LED display. You can see more in my flickr set.